Please note that we would like as many of you as possible at the Mid- America Center in Council Bluffs for The Battle in the Fall this weekend to cheer on your fellow TOTF athletes. Therefore, we will be canceling class Saturday. Sorry for any inconvenience. 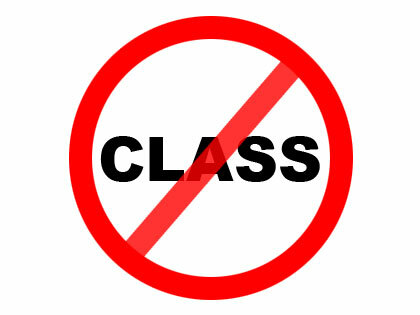 Also, due to a Field House event, there will only be the 0600 class on Thursday the 4th.